Sneakers with an easy, laid-back look. 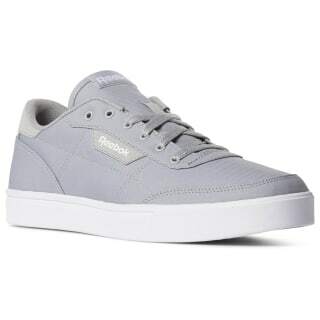 Retro style and comfort merge in these canvas shoes. 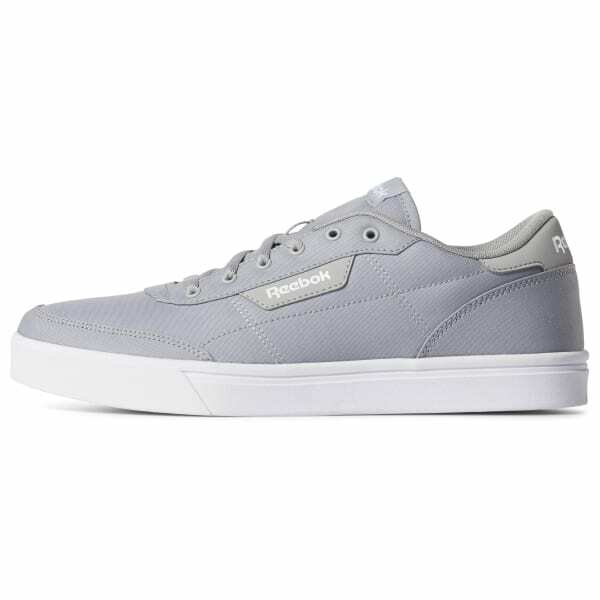 A vulcanized midsole keeps them classic.